I am a school teacher in Hartford teaching Pre-K. My official job title is CDA. I only get 6/8 weeks of maternity leave. You only get paid for the time you accrue. I did not have much accrued, being that I’ve only been there 2.5 years and was sick a lot in the beginning of my pregnancy. My paid time ended February 12th. I was supposed to go back to work the end of February but with nursing I didn’t feel ready as I was having a hard time being able to keep my milk supply up and trying to start saving it. So I took FMLA for 4 weeks for the month of March which was completely unpaid. Now that I am back to work, because I am a salary worker and contracted to work 187 days but didn’t and lost 31 days, they deduct $476 from every paycheck I will get until August. My checks will only be $575 every 2 weeks now because of this. I’m lucky my mother watches my son or I don’t know what I would do to pay for childcare. Want to help moms like Brittany? 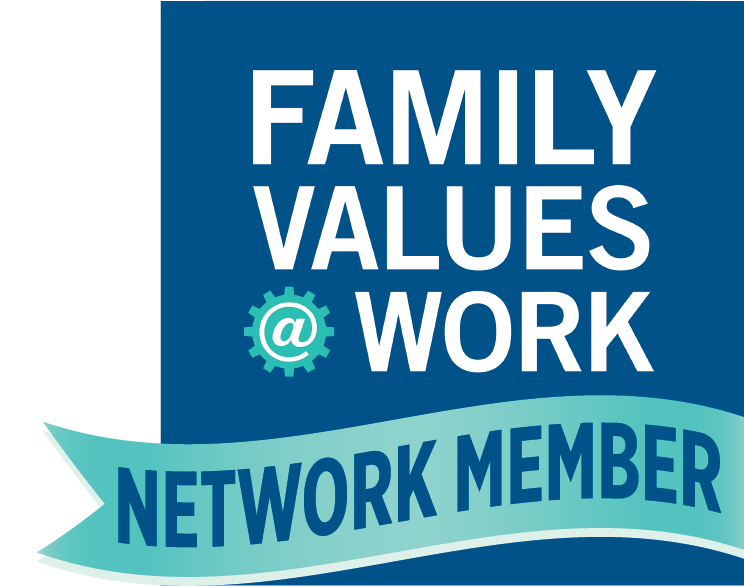 Support a system of paid family leave for Connecticut employees and ask your legislators to do the same. Your voice matters. Help Us Pass Paid Family & Medical Leave in CT!